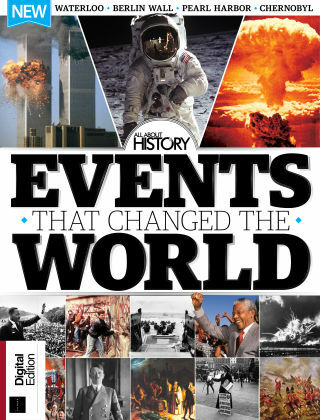 With Readly you can read All About History Book of Events That Changed The World and thousands of other magazines on your tablet and smartphone. Get access to all with just one subscription. New releases and back issues – all included. The world we live in today has been shaped by the events of the past. From crucial battles to ingenious inventions, there are specific moments in time we can look back on and wonder how different the world would be today if they hadn't occurred. 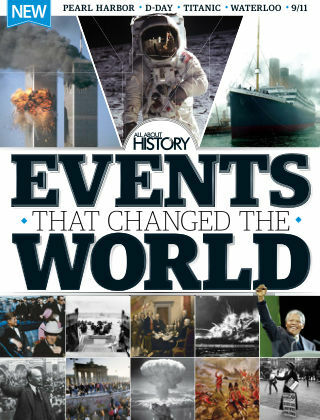 This book takes an in-depth look at some of those events, from the Black Death and the assassination of Archduke Franz Ferdinand to the Cuban MIssile Crisis and 9/11, discover how these monumental events changed the course of history.